The Maine Water Company recently donated $5,000 to the Saco River Corridor Commission to help the organization in its mission to protect the very high water quality of the Saco River. 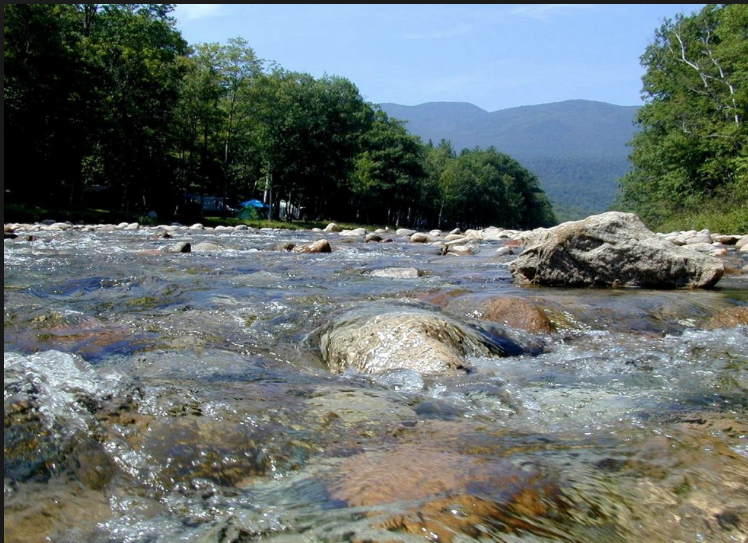 The Saco River is one of the cleanest sources of fresh drinking water in the United States. The Maine Legislature created Saco River Corridor Commission more than four decades ago, in 1973. The commission (srcc-maine.org) protects public health, safety, and quality of life. It regulates land and water uses, protects the region’s unique and exceptional natural resources, and prevents negative impacts caused by incompatible development. The majority of the river’s 1,600 square mile watershed remains undeveloped or underdeveloped, and the Saco River is widely recognized as one of the cleanest major rivers in New England. Wallingford presented the donation to SRCC’s executive director, Dennis Finn, last month.